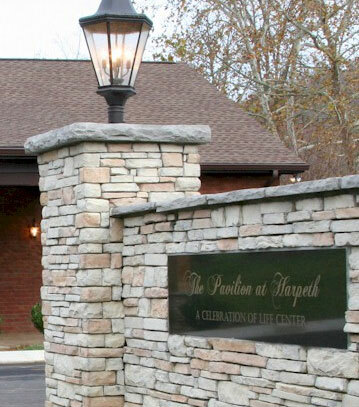 The Pavilion at Harpeth is an exciting, versatile facility perfect for almost any event including receptions, ceremonies, civic and corporate gatherings, wedding celebrations, rehearsal dinners, and memorial services. 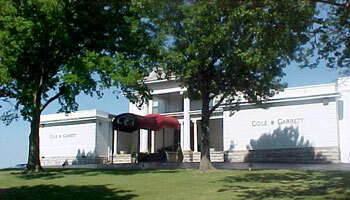 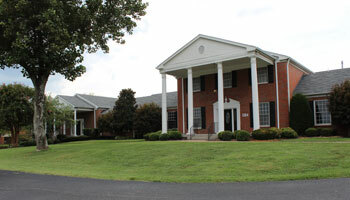 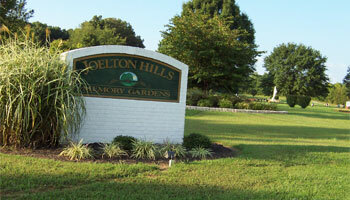 The former Life Celebration Center of Franklin has been closed and any possible future construction has been postponed. 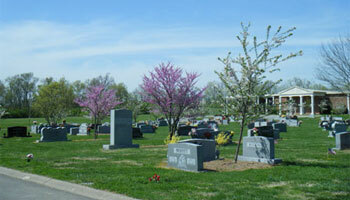 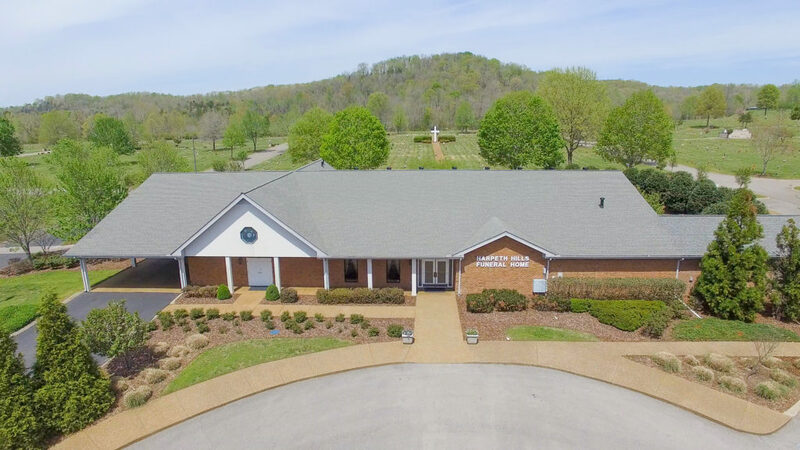 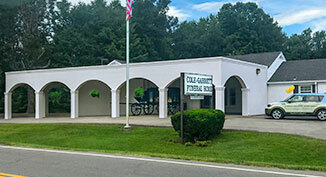 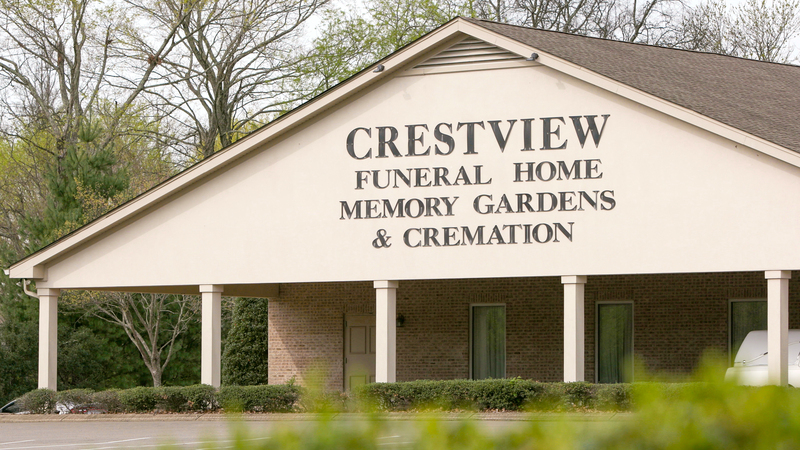 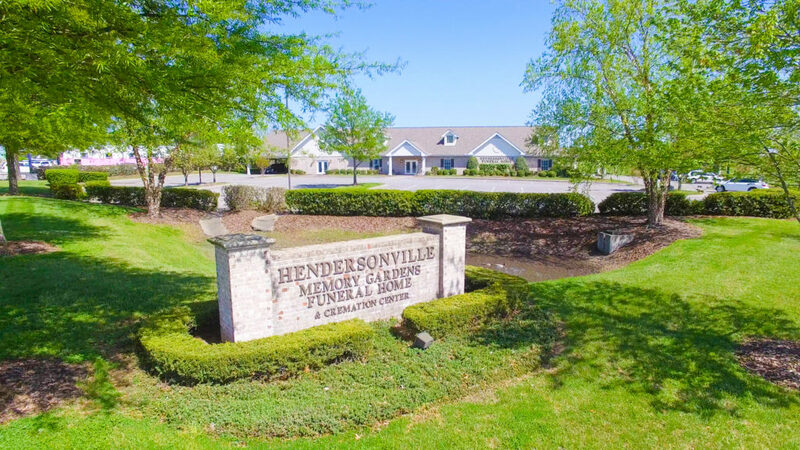 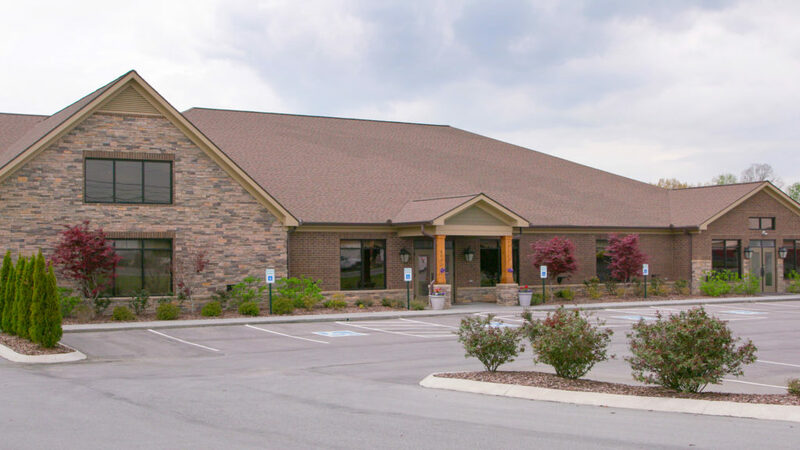 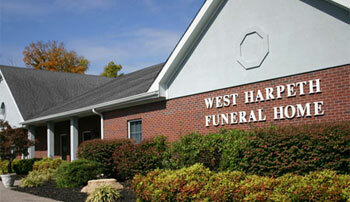 For information about any services made or prearranged with Life Celebration Center of Franklin, please contact the caring professional staff at West Harpeth Funeral Home & Crematory at 615-352-9400.